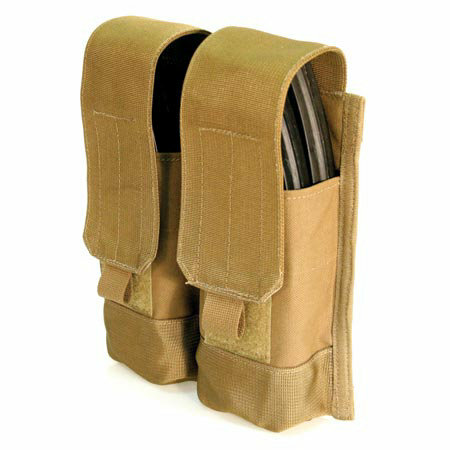 Double (Holds 4 mags) M4 Mag Pouch. 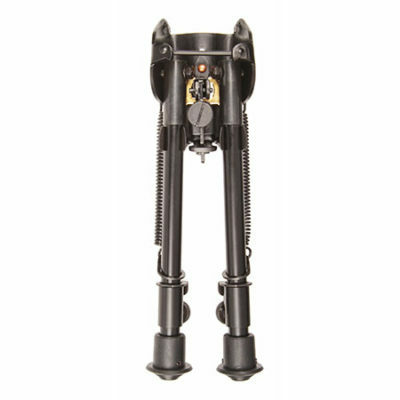 Mounts via MOLLE or Speed Clip, your choice! 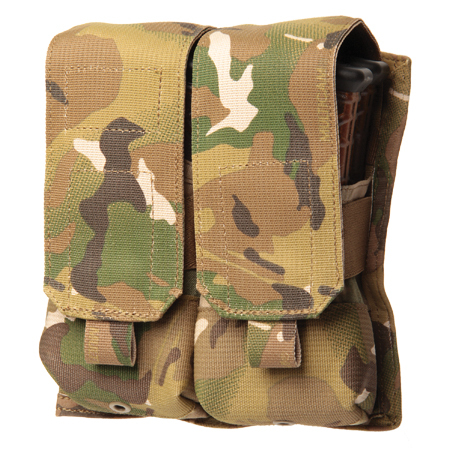 The BlackHawk STRIKE M4 Double Mag Pouch utilizes the Gen-4 Molle System. 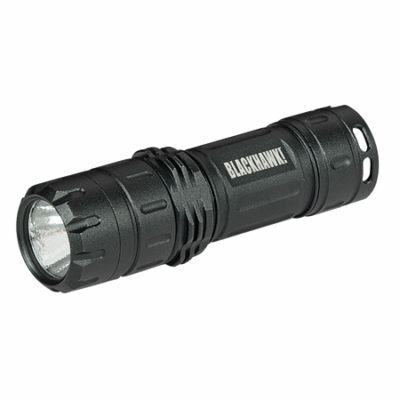 The STRIKE gear was a collaborated effort between BlackHawk’s Research and Development Team and numerous tactical Special Warfare Units. Whether you’re a Soldier on the front line or a tactical Operator deep inside enemy territory Blackhawk STRIKE is the only tactical gear system you will need. This Blackhawk STRIKE Molle mag pouch is available in coyote tan, olive, arpat or black.